That means you’ll be able to easily talk to Alexa on your Sonos One or Sonos Beam in French. To change languages on your Alexa-enabled Sonos speaker, go to the Sonos app, press More, then select Settings and then Room Settings. After that, select your Sonos speaker and under Voice Services, you should see an option for Voice Language and then select French (CA) and now Alexa will speak Canadian French to you. 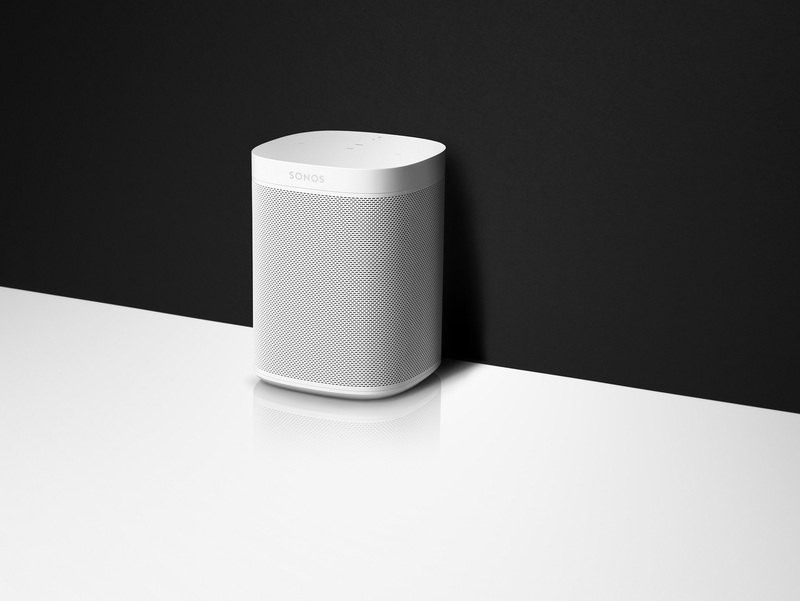 The Sonos One is available now for $224 CAD for the Sonos One (Gen 1) and $249 CAD for the Sonos One (Gen 2). Meanwhile, the Sonos Beam costs $499 CAD. 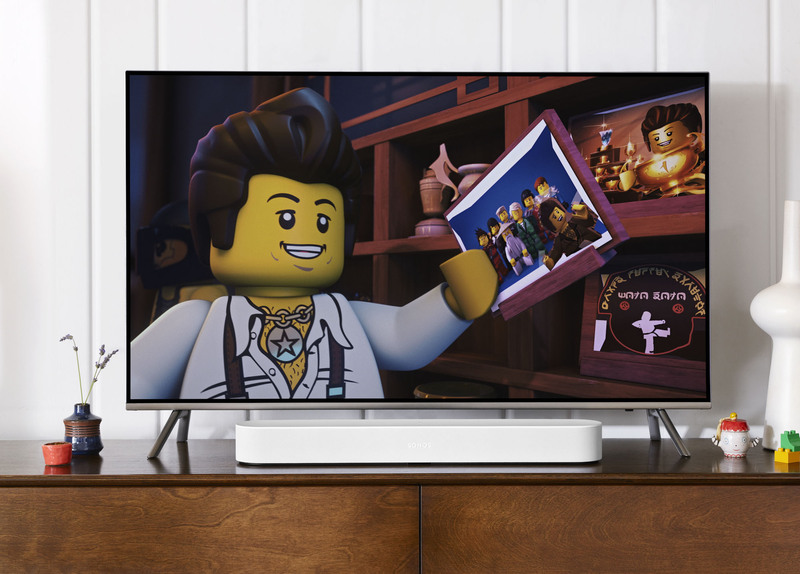 Both the Sonos One and Sonos Beam are available now from Sonos’ website, Best Buy and Amazon.ca.